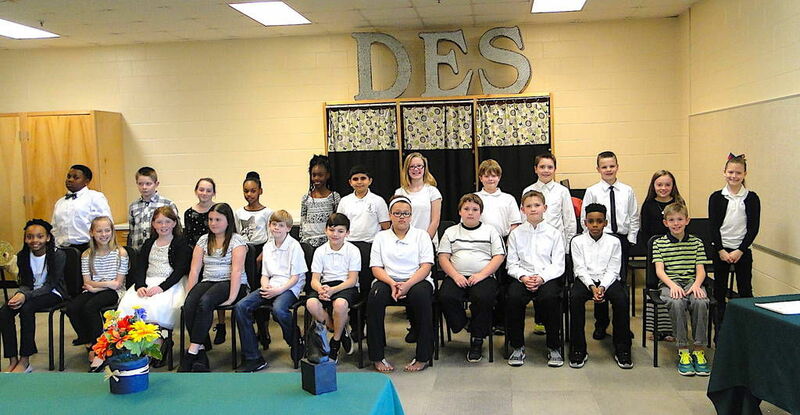 Daughtry Elementary School is a Distinquished Title I school located in a rural area in Jackson, Ga. The school opened in August 2003. It currently serves students from PK to 5th grade. It is our mission to support and encourage each student to reach his or her full potential. At Daughtry, we believe Everyone Here Will Learn!